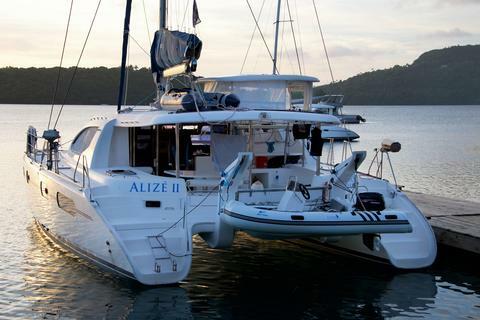 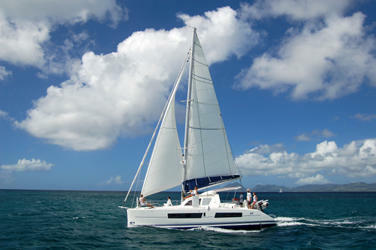 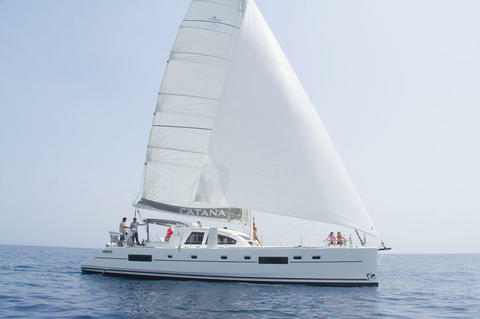 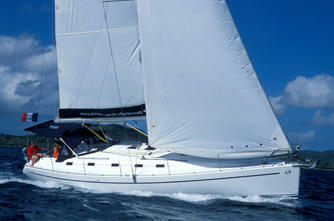 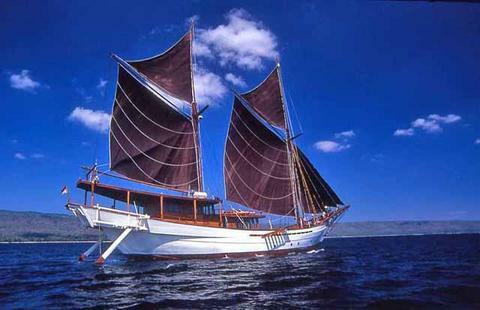 Do you have sailboats for rent in South Pacific Ocean? 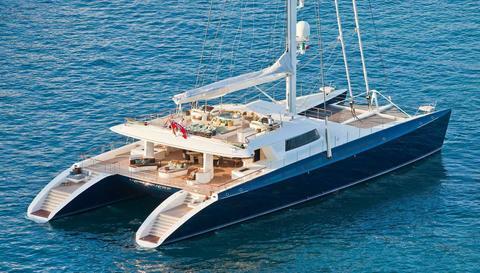 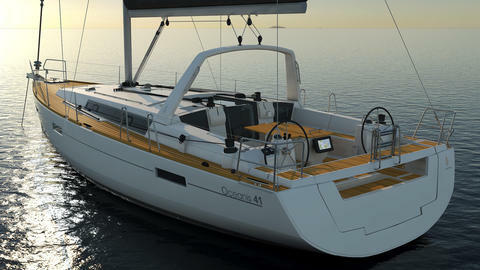 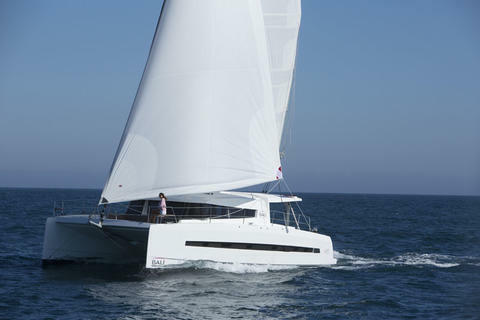 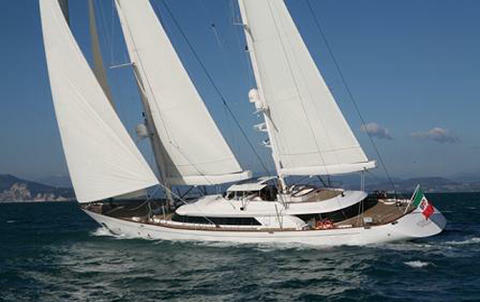 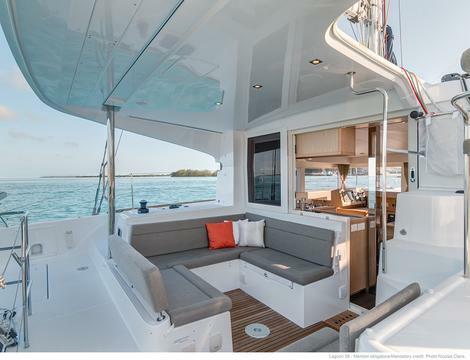 Do you offer vacations on a sailing yacht? 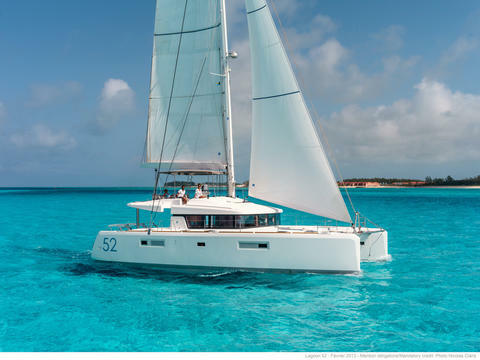 Sign up and present your sailing yachts for hire on Happycharter, the internet portal for yacht charter, not only in South Pacific Ocean.